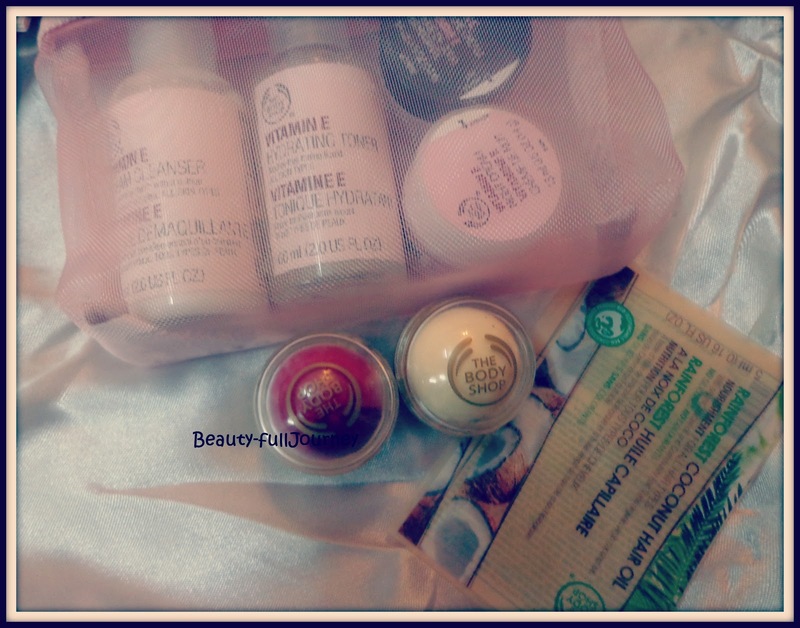 My skin has been behaving very badly these days. Too dry. My Fabindia Vitamin E cream feels too light and is not giving any moisturiztion. Plus my TBS tea tree toner makes the case worse. 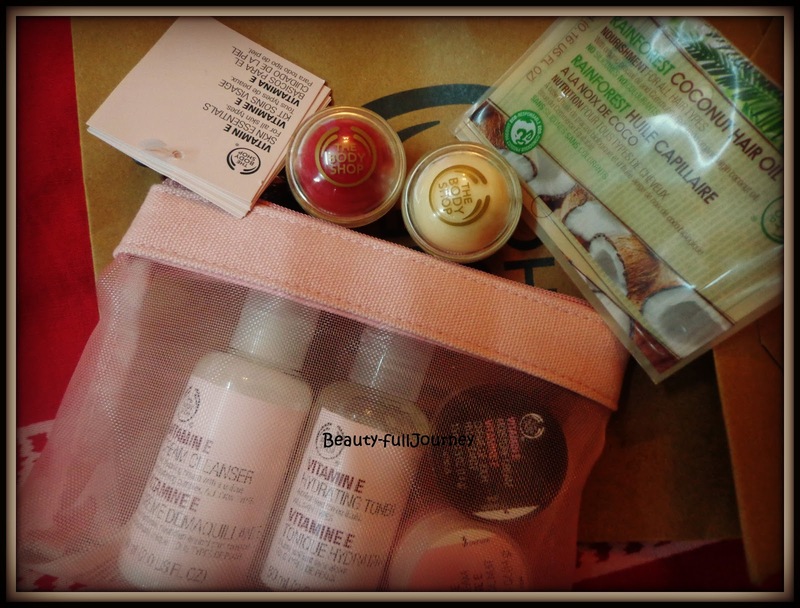 I had heard great stuff about the TBS vitamin E range so I bought their starter kit. I got the Coconut hair oil sample free with my purchases. 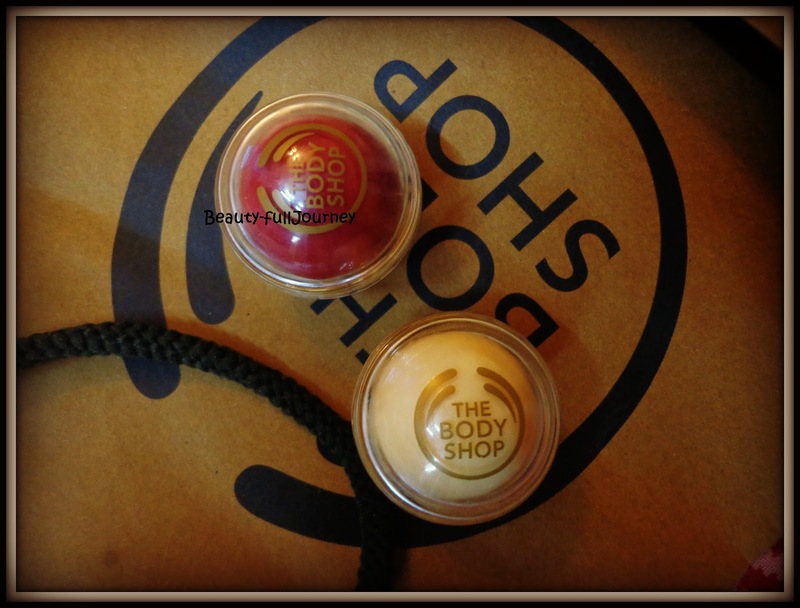 Next > REVIEW: The Body Shop Holiday Collection 2012 Lip Balm – Vanilla Bliss.